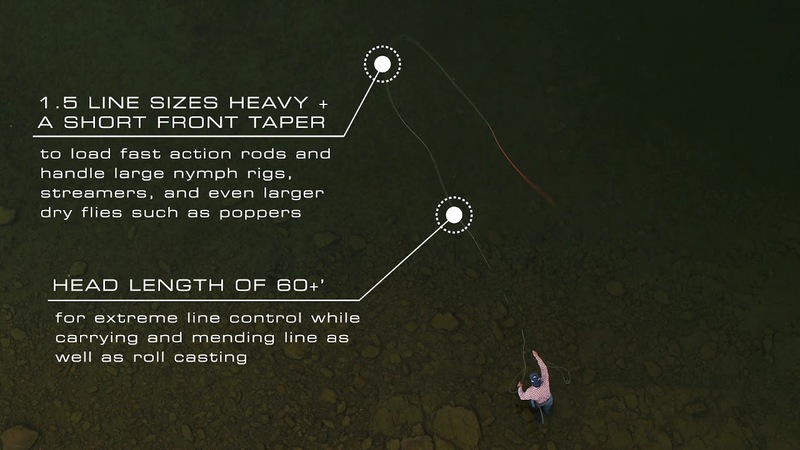 When it comes to fishing rods, the possibilities are almost endless these days! 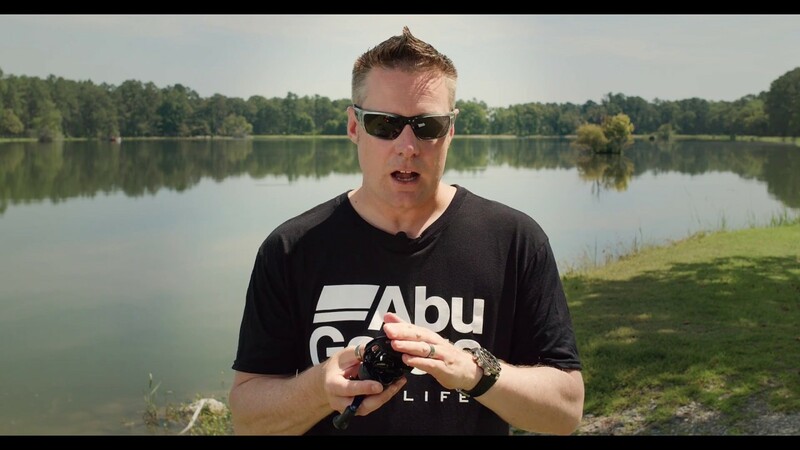 But in this video, Luke Simonds from Salt Strong breaks down the main three fishing rods for beginners, kids, and newer anglers. 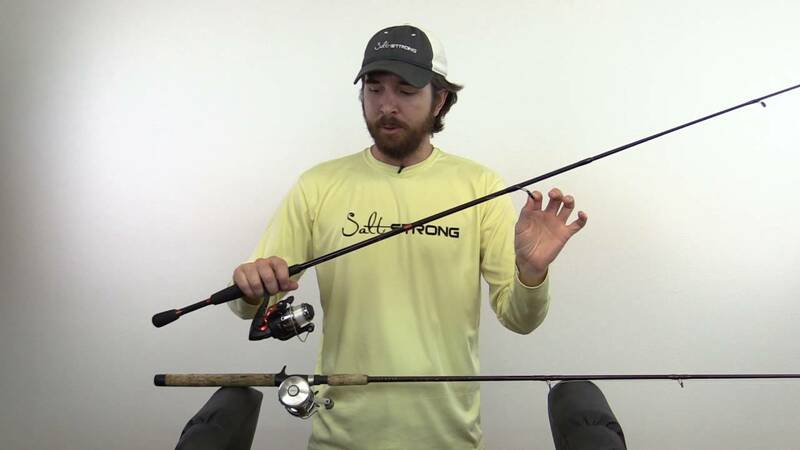 Luke covers a push button fishing rod, a spinning rod, and a baitcaster fishing rod. Tip: For kids, get a fishing rod is that about the same height as the child (regardless of the reel type). 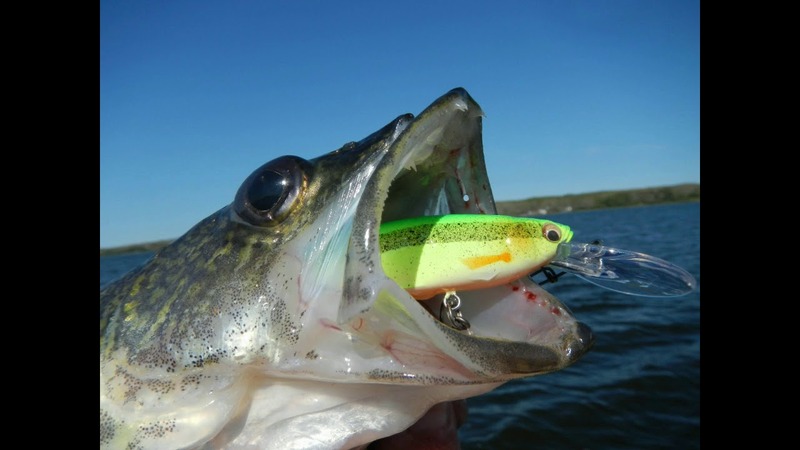 Tip: Don’t spend a lot of money on your kid’s fishing rods, especially if fishing saltwater. Kid’s will outgrow their rods quickly as they advance in skill, not to mention usually end up getting saltwater, sand, etc in the reel. 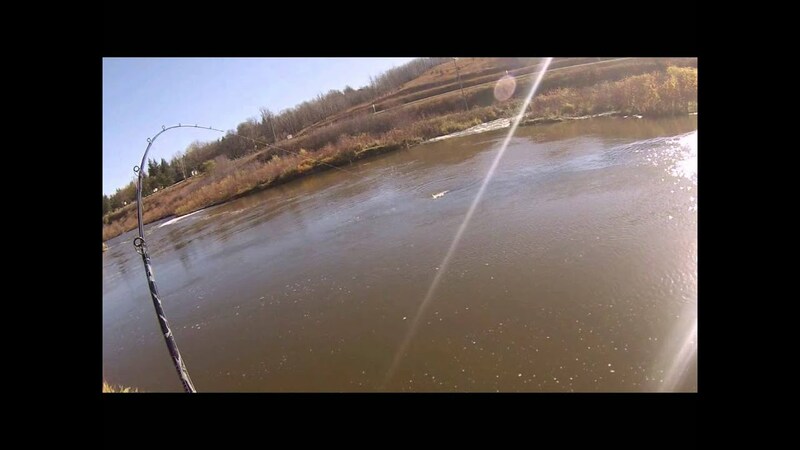 Fishing rod action: For kids, a medium to medium-light action (a rod with some bend) is usually best for kids.